We Do Talk Radio Right! BBS Radio (BBS Network, Inc.) is engaged in the production and distribution of Original live talk radio shows. They engineer and produce over 120 hours of live original talk show programming every week since 2004. BBS Radio was one of first networks to provide live internet talk radio broadcasts, professionally and remotely engineered. 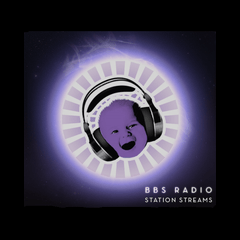 BBS Radio has an extremely diverse variety of thought provoking shows ranging from alternative health to clean energy, metaphysics to natural sciences, political commentary to Comedy. It really is a network of powerful personalities providing illuminating information. We also play an exciting mix of the very best new indie music, easy listening, pop, folk and rock music, between talk shows.